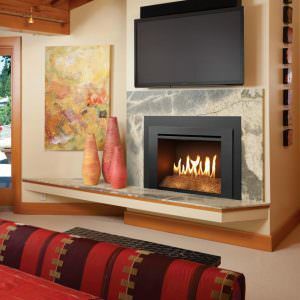 Escape inserts start with patented, heat-radiating FireBrick® material. 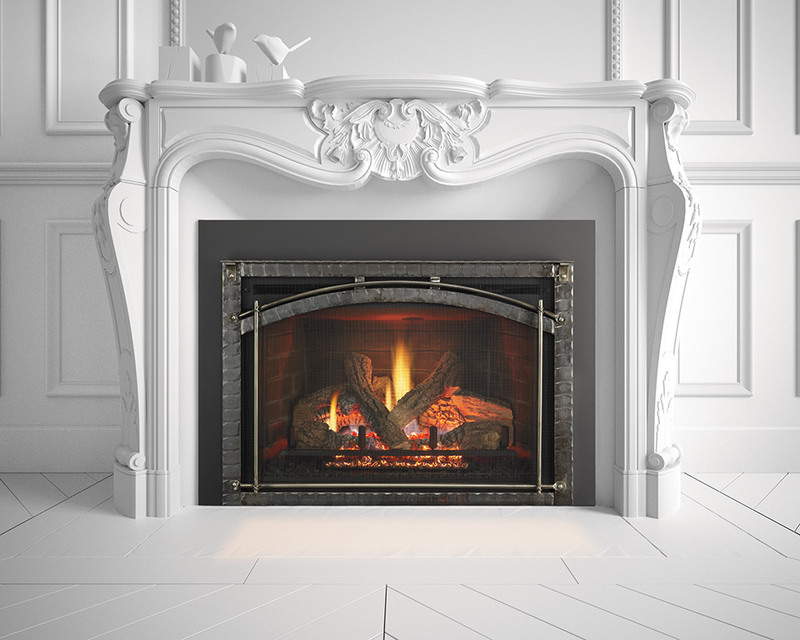 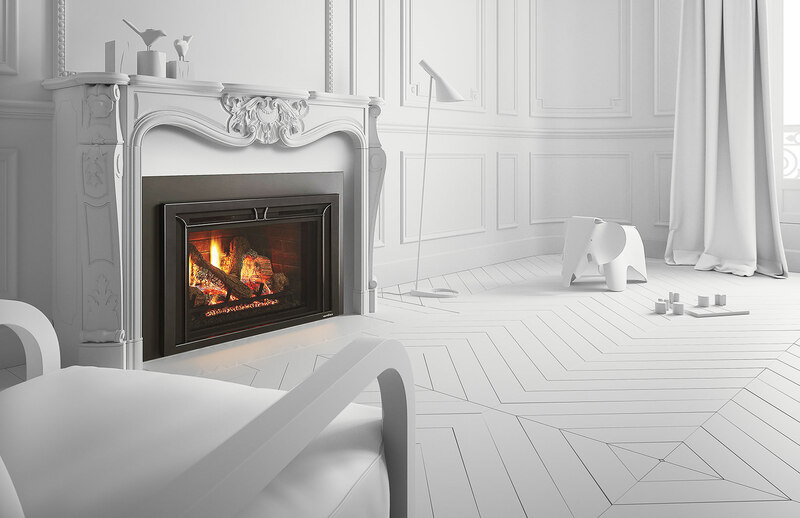 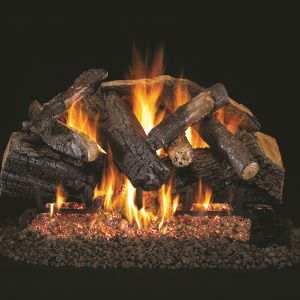 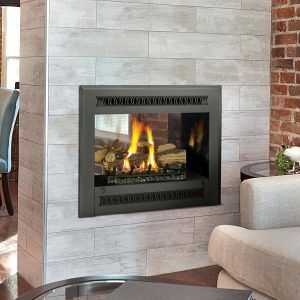 They end with vivid fires, glowing embers, and 25% greater radiant heat. 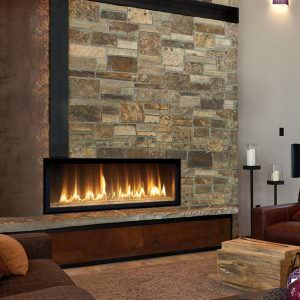 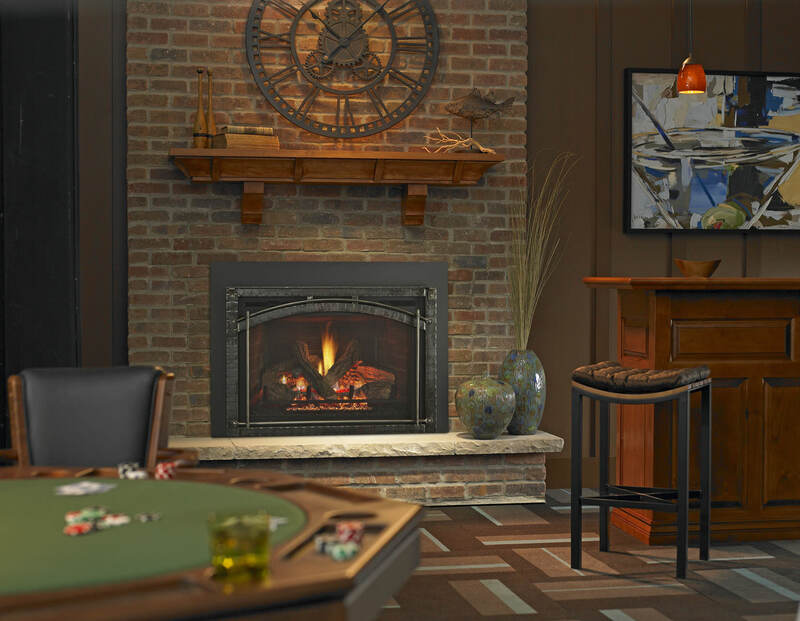 On display with the largest, most authentic masonry appearance available.